Paul L. Williams is an American author, journalist, and consultant. He was also an adjunct professor of humanities and philosophy at Wilkes University and The University of Scranton. He received a Bachelor of Arts degree in English from Wilkes University, a Master of Divinity degree from Drew University, and a Doctor of Philosophy degree also from Drew. 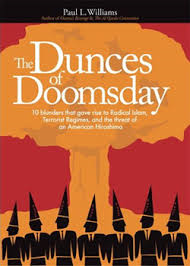 He is the author of ten books, the most recent being The Day of Islam: The Annihilation of America and the Western World, in which he expands on the American Hiroshima scenario he believes to be imminent, in which simultaneous nuclear attacks on 7 to 10 American cities would create havoc in American society. 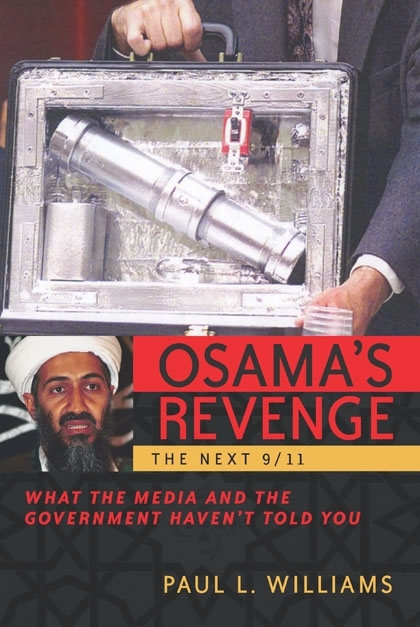 In October, Williams wrote a book Dunces of Doomsday in which he claimed that Adnan Shukrijumah, Amer el-Maati, Jaber A. Elbaneh and Anas al-Liby had all been seen around Hamilton, Ontario the previous year, and that Shukrijumah had been seen at McMaster University where he "wasted no time in gaining access to the nuclear reactor and stealing more than 180 pounds of nuclear material for the creation of radiological bombs". He was subsequently sued by the university for libel, with the lawyer representing the university in the case saying that, "Mr. Williams' allegations about McMaster [are] on a par with UFO reports and JFK conspiracy theories...the notion that because there are people on faculty from Egypt that McMaster is then a haven for terrorism is not only logically offensive, it smacks of racism." The publisher later apologized for allowing Williams to print statements which "were without basis in fact". 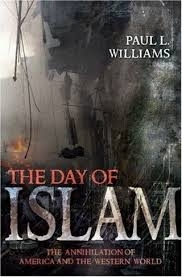 [page needed] But Williams remained defiant saying, "I love them coming after us. At the end of the day these people are going to be bloodied because what I am saying is true. They are not going to walk away from this unscathed because I will proclaim what is going on at McMaster from the rooftops." 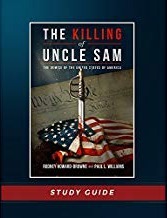 Williams is the only journalist to capture three first-place Keystone Press Awards in three different categories in the same year.He has penned articles for major news outlets, including USA Today, The Wall Street Journal, and National Review. 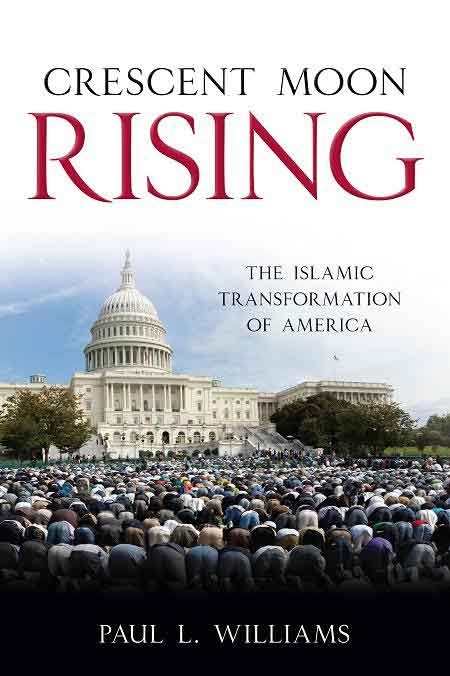 A regular guest on such news outlets as Fox News, NPR, and MSNBC, Williams has penned celebrated articles concerning Islamic paramilitary compounds, such as Islamberg, that have been established throughout the country. He remains a popular speaker on the Christian circuit. 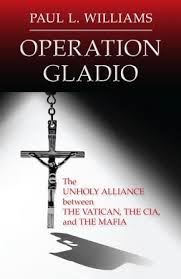 Prior to this, he served for seven years as a consultant to the FBI about terrorist and mafia criminal organizations. ^ Jump up to: a b "McMaster's atomic PR fight". National Post. Jump up ^ Pither, Kerry (2008). 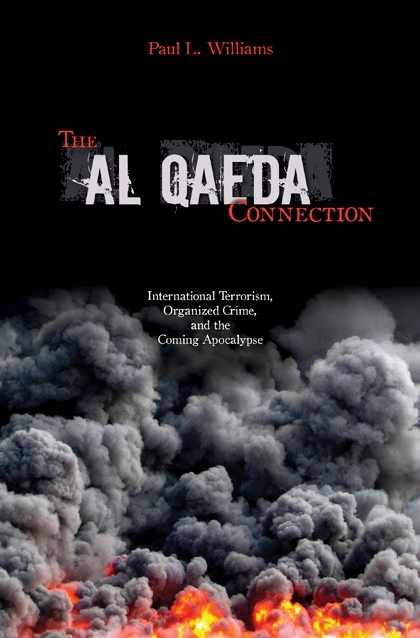 Dark Days: The Story of Four Canadians Tortured in the Name of Fighting Terror. Toronto: Viking. ISBN 978-0-670-06853-1.